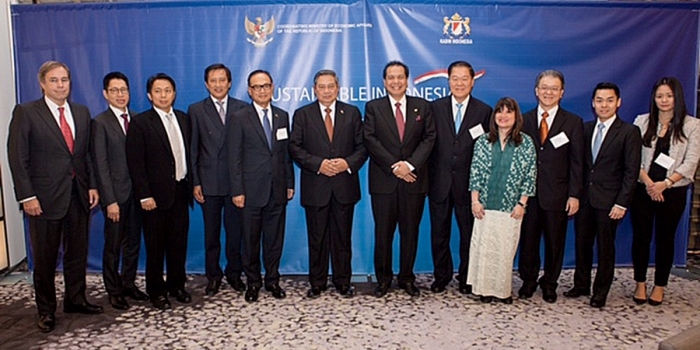 A positive development for Indonesia’s domestic textile sector – Those were the words of Minister of Industry Airlangga Hartarto, describing the impact of new kid on the textile block Asia Pacific Rayon (APR), at the 29 March 2019 APR Gala Dinner themed “Revitalising Indonesia’s Textile Industry; Plantation to Fashion”. The Gala Dinner was attended by a diverse group of APR’s stakeholders – key value chain partners that include customers, associations, government, members of the media, and fashion designers. APR’s executives were on hand to share the latest developments in the industry and how viscose-rayon can alter the very fabric of global textile industry. Having recently started operations with an annual capacity of 240,000 tonnes, APR is one of the largest integrated viscose-rayon producers in Asia. Its integrated operations are the largest in Indonesia, and most of its dissolving pulp supply come from co-located pulp and paper producer APRIL. APR’s viscose-rayon is manufactured from natural wood cellulosic sources and is 100% biodegradable. 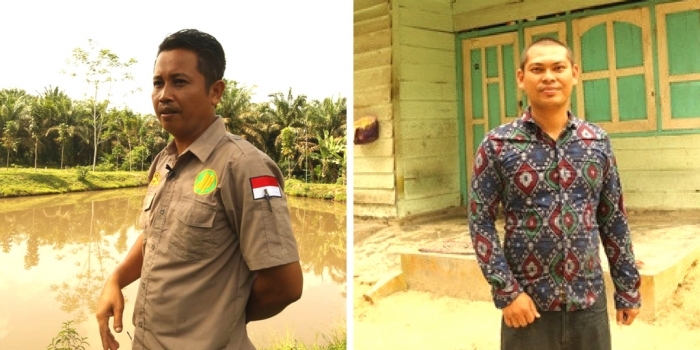 APR’s presence as a producer of viscose-rayon fibre that sources its dissolving pulp from internationally certified renewable plantations, strengthens Indonesia’s growing textile industry. It also supports Making Indonesia 4.0, the government’s fourth industrial revolution roadmap, driven by major innovations in digital technology, biology and hardware automation. APR’s grand entrance into the industry has already marked a shift away from heavy reliance on raw material imports, towards focusing on locally produced textile raw materials, such as dissolving pulp from renewable plantations. The company also invests in technologies to ensure maximum energy efficiency; circularity in its operations, as evidenced by the use of biomass to power its production facility; and the highest performance in chemical management recovery systems, wastewater and emissions treatment – a set of inter-weaving best-in-class management practices. “This is the moment that we have all been waiting for,” said Dewanto, President Director of PT Pamor Spinning Mills, a key customer of APR. With an integrated value chain and a renewed focused on locally produced and manufactured quality viscose-rayon, APR is poised to play a key role in Indonesia’s textile industry. Indonesia plans to increase its value of exported textiles and garments to US$30 billion by 2025. 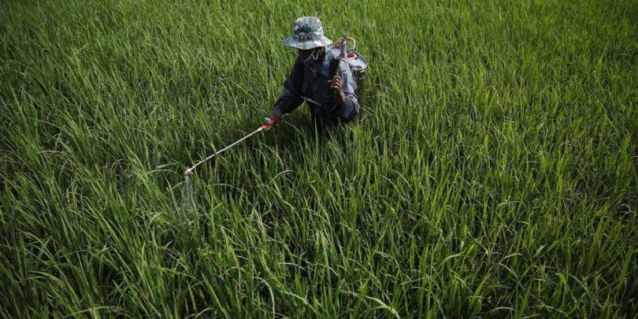 APR aims to distribute more than half its annual production to global export markets this year, to countries including Turkey, Pakistan, Sri Lanka and Bangladesh. APR has also gone the additional mile by raising awareness on viscose-rayon as a renewable and sustainable alternative to fossil-based synthetics in the textile industry. The company has collaborated with many Indonesian fashion designers as part of its endeavour to promote viscose-rayon. The works of these designers were showcased at APR’s multi-award-winning booth at the Indo Intertex 2019 on 28-30 March in Jakarta. Follow APR on LinkedIn and Instagram today! 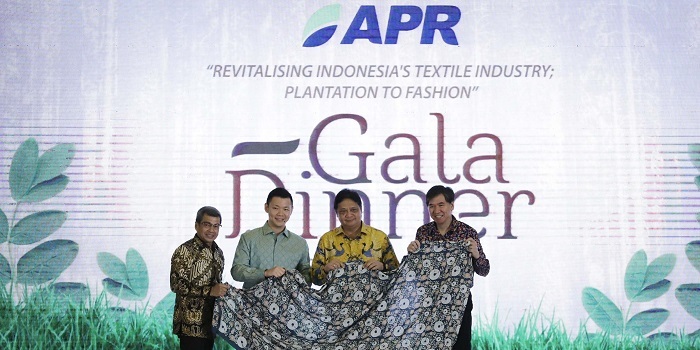 The featured image above was taken at APR’s gala dinner, themed “Revitalising Indonesia’s Textile Industry; Plantation to Fashion” on 29 March 2019 held in Jakarta.